Completely remodeled with new floors, paint, cabinets, quartz counters, stainless appliances, a/c, brand new windows and more! 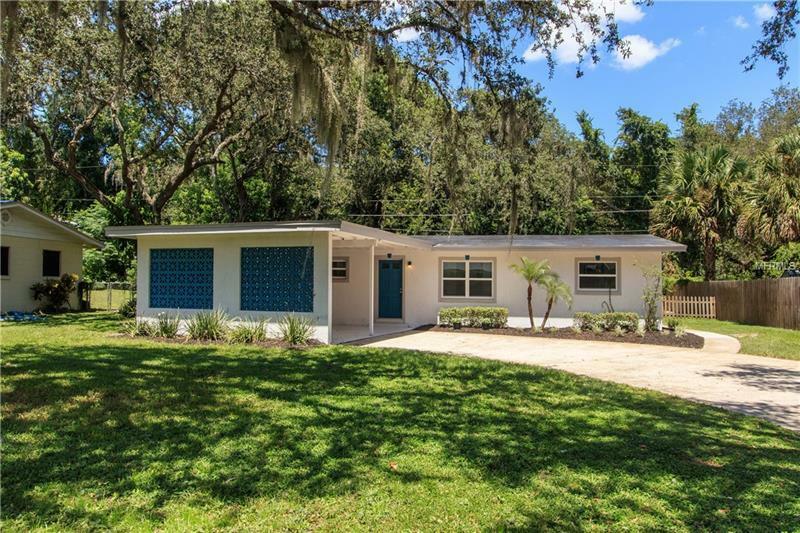 This home is a stones throw to Lake Mary in one direction and the Mayfair Country Club in the other direction. Be at the Sanford Mall or Colonial Town center in mere minutes. The house has four bedrooms and three full bathrooms with two of the bedrooms having master en-suites. Fresh landscaping and gorgeous interior touches with a fenced in backyard and NO HOA make this home perfect for all buyers. Close and move-in worry and remodel free! There is an oversized indoor laundry room, eat-in kitchen, separate family and living spaces and a three-way split plan all on one story! MUST SEE!